Use 2UP to print 2 pages on one sheet of paper. Save paper and improve readibility. 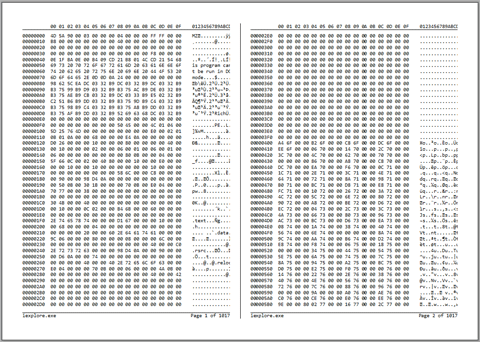 Ideal for program listings and hex dumps.